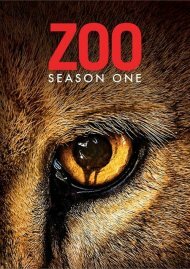 From the mind of bestselling author James Patterson comes the most thrilling television show in years! Animals have been hunted, enslaved, and slaughtered by humans for millennia...now it's their turn. From Africa to Los Angeles, humans are viciously attacked by animals. 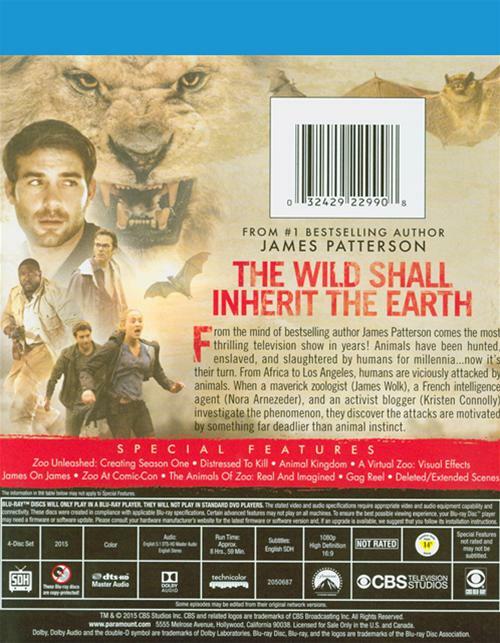 When a maverick zoologist (James Wolk), a French intelligence agent (Nora Arnezeder), and an activist blogger (Kristen Connolly) investigating the phenomenon, they discover the attacks are motivated by something far deadlier than animal instinct. 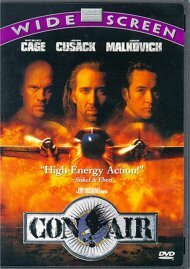 Length 8 hrs. 59 mins. 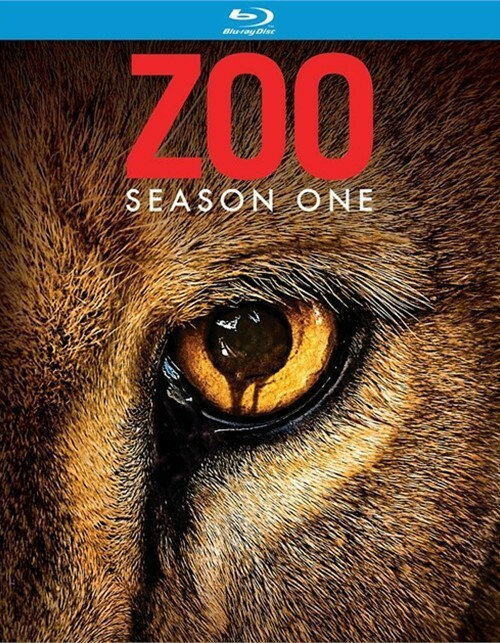 Review "Zoo: The Complete First Season"
Reviews for "Zoo: The Complete First Season"